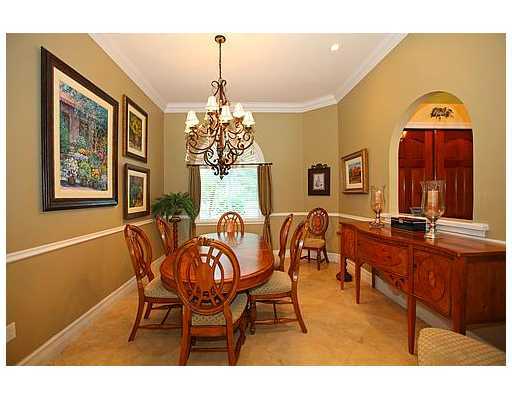 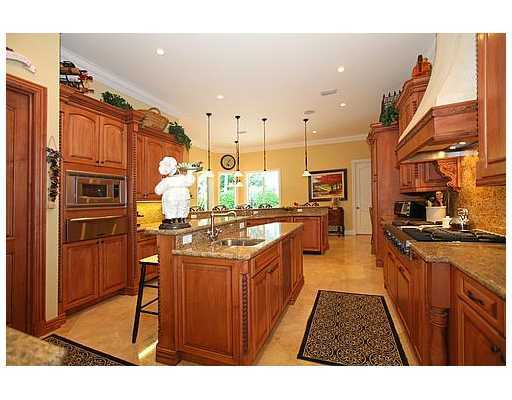 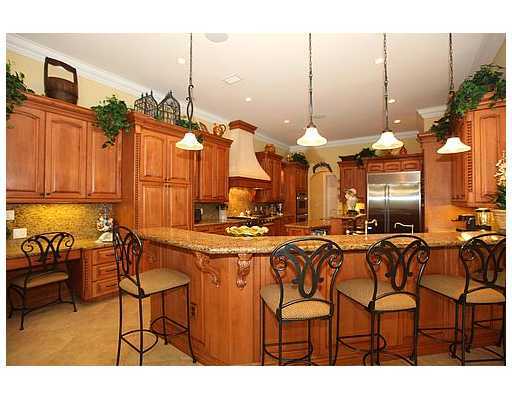 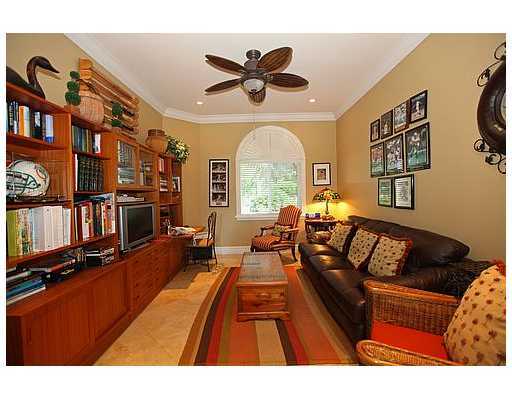 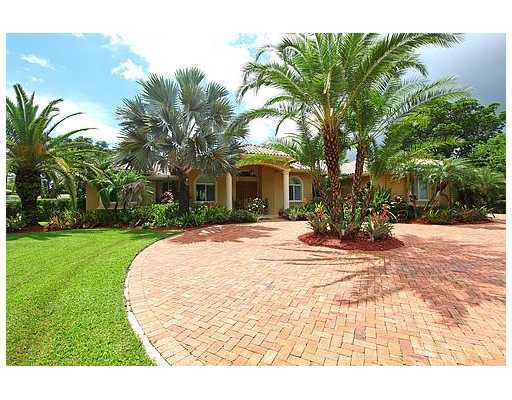 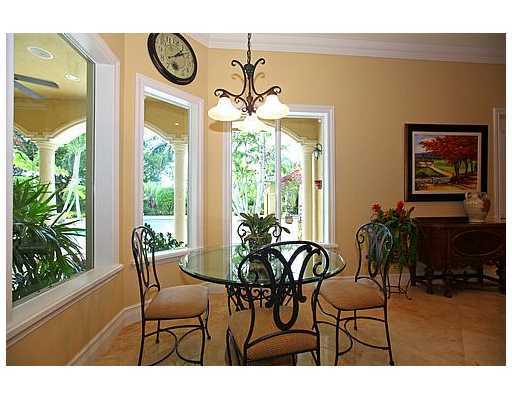 Yunel Escobar of the Tampa Bay Rays hit a real estate home run in July 2011 with the purchase of this 4,354 square-foot home in the Miller Drive Estates community of Southwest Miami. 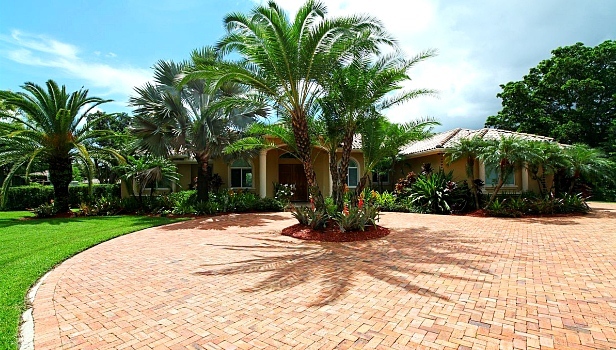 Built in 2003 on one acre, the Cuban-born shortstop paid $1,107,600 for the four-bed, four-bath home with a large swimming pool, tropical patio, three-car garage, and a circle driveway. 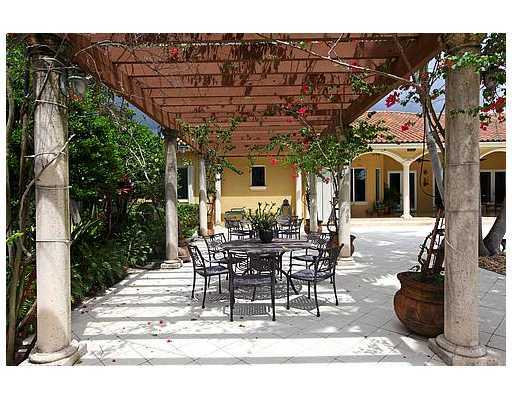 Yunel Escobar's house Miami, Florida.